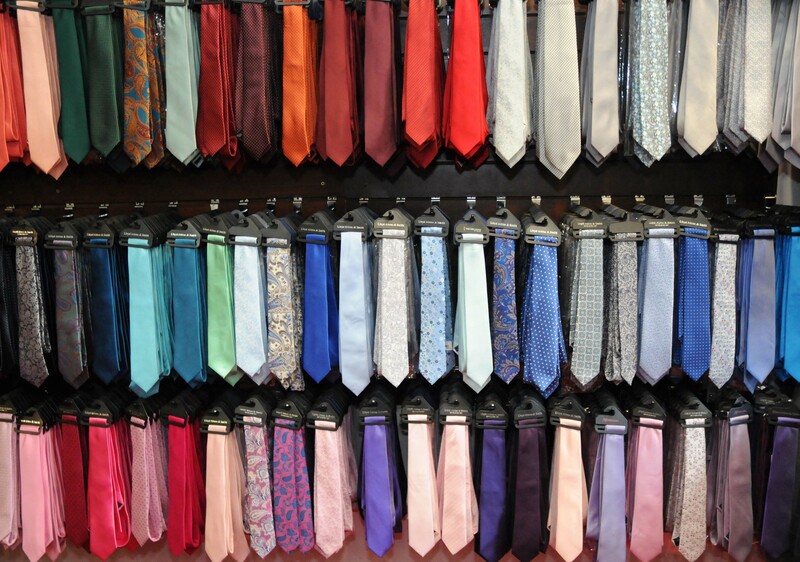 Limerick’s largest selection of ties. All available to purchase or hire. Matching pocket squares/handkerchiefs also available.